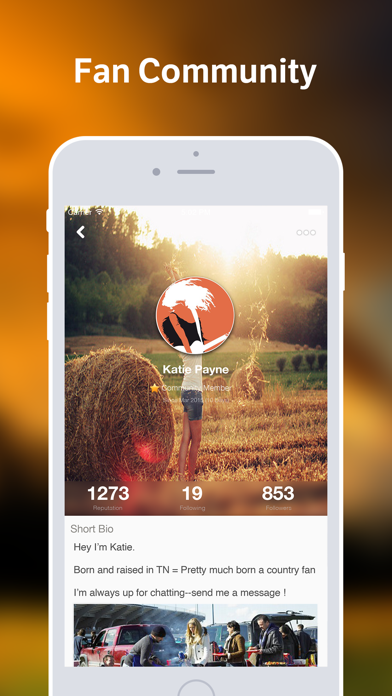 Country Amino is the largest mobile social network for Country music fans! 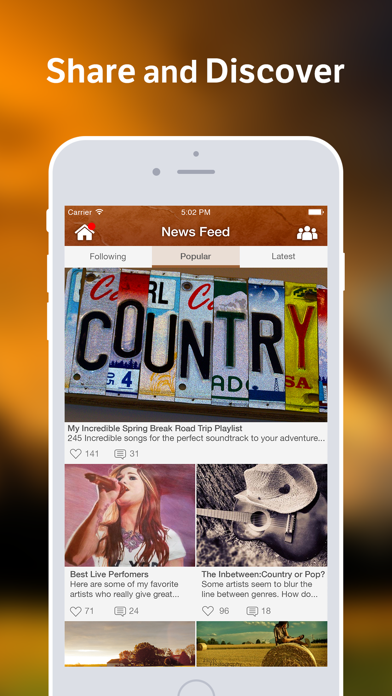 Discover other Country music superfans nearby and around the world who share your passion for Kenny Chesney, Toby Keith, Hunter Hayes, Rascall Flatts, Brad Paisley, Tim McGraw, Carrie Underwood, The Band Perry, Keith Urban, Garth Brooks, Johnny Cash, and Willie Nelson. Post and chat about the the songs, artists, and latest news. 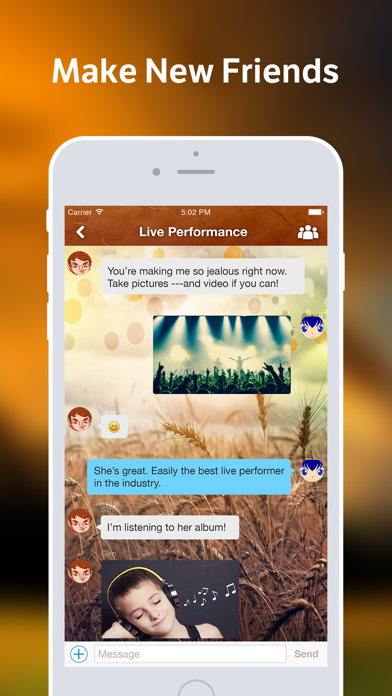 Ask and answer questions on the fly and search for expert answers on everything about Country music. If you love country music, folk music, guitar, ten gallon hats, Lady Antebellum, Zac Brown Band, Luke Bryan, Eric Church, Jason Aldean, Chris Young, Blake Shelton, CMT, Miranda Lambert, Kellie Pickler, Philip Philips, Miley Cyrus, and Taylor Swift this is the right community for you!